As a result of the 2010 U.S. Census the urbanized area of Houston expanded to include the Fort Bend County Municipal Utility District No. 50 (the “District”). This triggered a new Clean Water Act permitting obligation for the District. The District became a regulated small municipal separate storm sewer system (MS4) operator and would need to obtain a Texas Pollutant Discharge Elimination System (TPDES) permit and begin to reduce pollutants in stormwater runoff to the maximum extent practicable. RGME developed the District’s five year Stormwater Management Program (SWMP) which outlined the activities to be conducted to reduce stormwater pollution. RGME prepared and submitted the District’s Notice of Intent (NOI) to secure coverage under Permit No. TXR040000. After securing permit coverage in 2013, RGME initiated compliance activities and SWMP implementation. 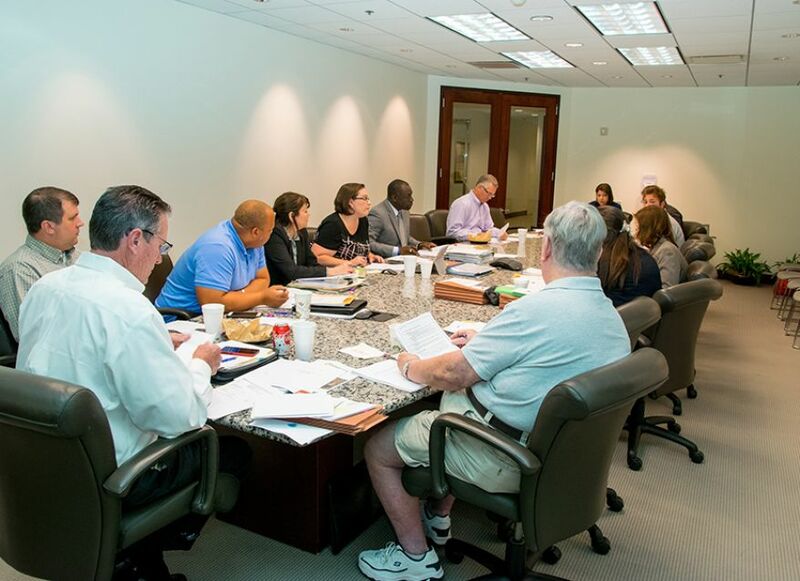 RGME is continuing to support the District and during the permit term provides monthly updates to the District’s board of directors on compliance activities and program status.